Kicking off May the right way! How much do I love Zoya? Come on, say it with me: WAY TOO MUCH! How much do I love the textured polish trend? 1,000 times more than the crackle, magnetic, spotted, caviar, flocking powder.... you get the point. Textures, like mattes, are one of the best finishes! They look awesome, but if you want shiny, all you have to do is add topcoat and it is a whole different polish! 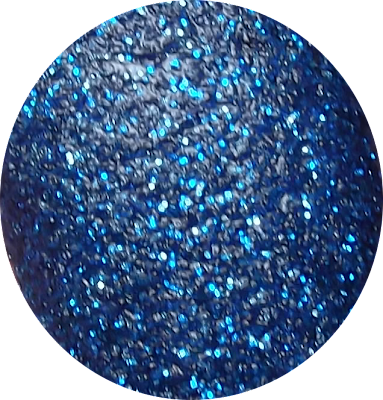 I love blues and I love Pixie Dusts, so this polish was made for me! I can't get over how much I love this polish! 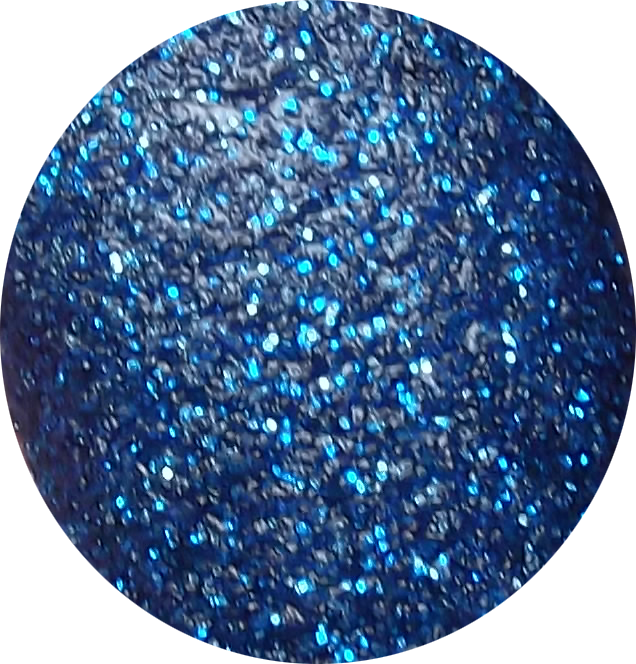 It is perfect in two coats, dries fast, looks amazing, gorgeous color! Definitely one of my all-time favorites from 2013 so far!